Should you be unfortunate enough to be involved in an accident, remember that you have the right to choose who repairs your car, not your insurer. 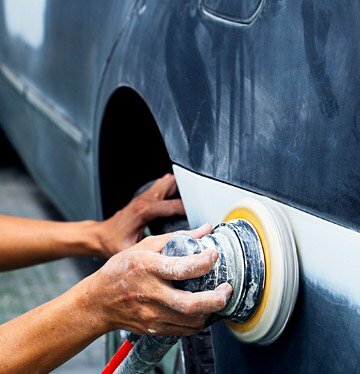 Here at Alpha Rapid Repair we understand the importance of keeping your vehicle on the road. Where possible, we will always aim to have your vehicle back the very next day. 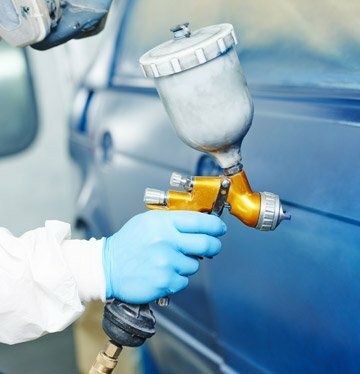 We specialise in all vehicle bodywork repairs including accident damage, dent repair, paint refinishing, panel repair, scuffs, scratches, windscreen repair and alloy wheel refurbishment.